Ford has introduced a versatile and practical version of the high-selling Transit in key European markets. Ford will refer to it as the ‘Transit Custom Nugget’. 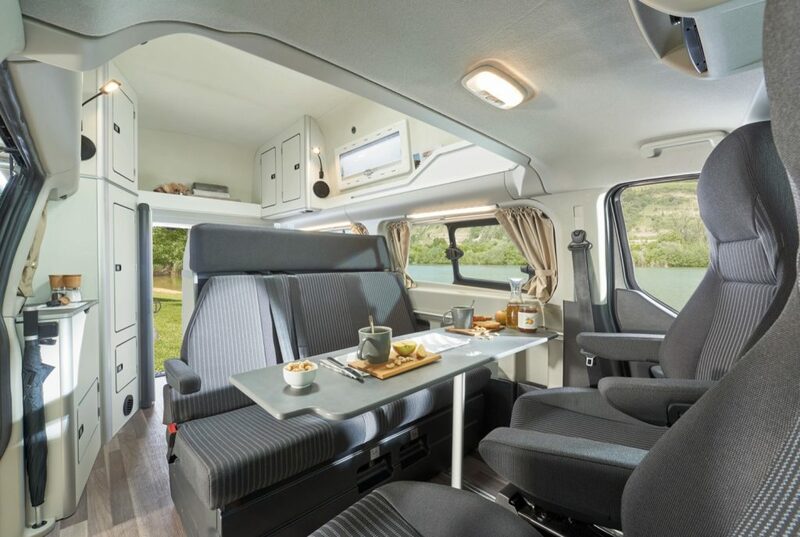 This camper adaptation of the Transit is a popular conversion that has been developed with camper specialist Westfalia and will be the perfect option for adventurous owners looking to roam in comfort. The Ford Transit Custom Nugget will be available to order direct from Ford dealers in select European markets this spring. Standard Nugs will come with a well-equipped kitchenette and sleeping for four. Passengers can choose between a comfortable double bed that folds out in the roof space, and a second in the living area. The long-wheelbase Nugget Plus will feature a built-in toilet and hand basin for even more versatility and convenience. 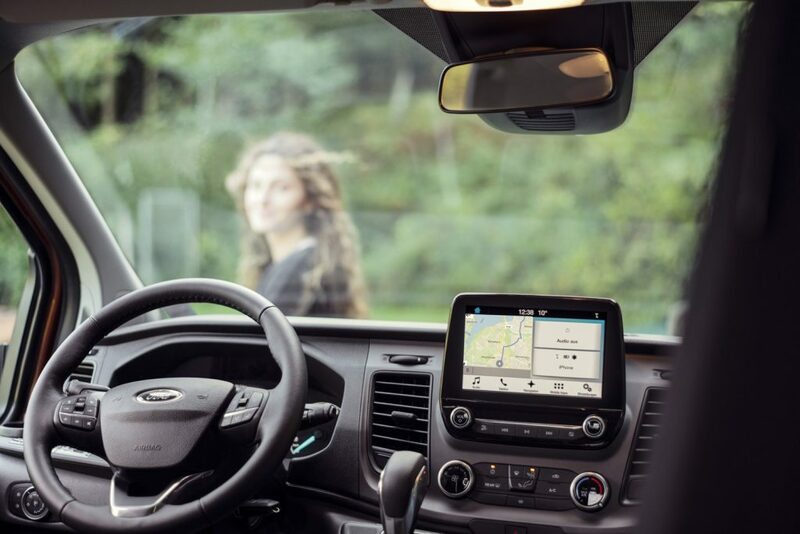 The latest Transit Custom Nugget will benefit from enhanced refinement with the advanced technology offered in Ford’s best-selling Transit family, including Ford’s SYNC 3 connectivity and entertainment system. This will help to ensure adventurers are always connected on the move. New innovative design and high-quality conversion work creates a cosy home-away-from-home for owners. Owners will be able to cover even more distance between fuel stops courtesy of the fuel-efficient 2.0-litre EcoBlue diesel engine. The new diesel engine is optimized for fuel-efficiency while simultaneously providing drivers with refinement and enhanced low-end torque. Customers can choose between a six-speed manual or a six-speed SelectShift automatic transmission. We wish that this was available in the states, so please do us a favor and opt for a manual transmission if you’re driving one of these bad boys across the globe. Ford says that new motorhome sales rose by 14.9 percent to nearly 111,000 in 2017, exceeding 100,000 units in the European market for the first time. 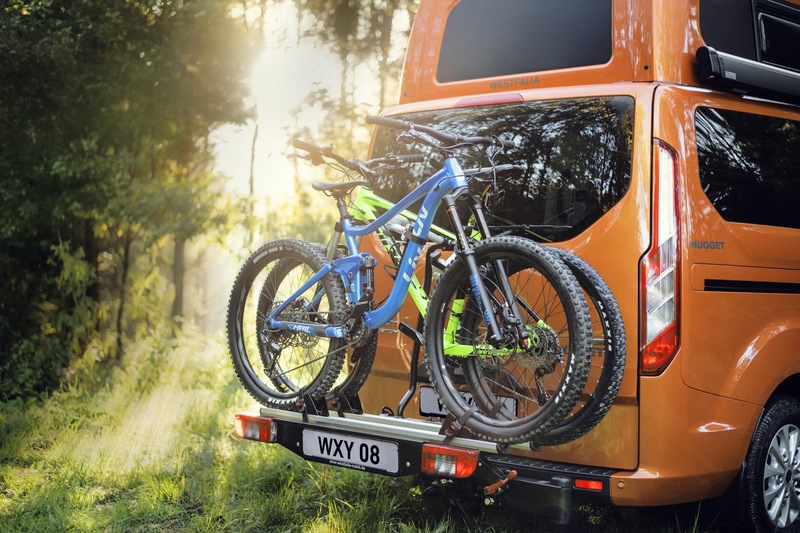 The Transit Custom was the top selling vehicle in the European one-tonne van segment with 131,800 vehicles sold in 2018. To assist in feeding the growing demand, the Ford Transit Custom Nugget will be released across Europe in 2019 starting with Austria, Belgium, Germany, Italy, and Switzerland. Sorry, you rugged North Americans. It’s not coming here. Potential customers were able to view the Ford Transit Custom Nugget camper on the Ford stand at the Brussels Motor Show in Belgium last week, but if you missed it there it won’t be long before it ‘pops-up’ at local Ford dealerships across Europe. For all things Ford Transit, be sure to subscribe to Ford Authority to receive the latest news directly in your inbox. I would love to see the Transit Custom/Tourneo Custom come here as the Ford Aerostar, along with this version. Aerostar, along with the GM Astro/Safari, was always different from other minivans. A little bigger, a little more capable, less car-like. I think this vehicle would fit that criteria perfectly. RWD would be awesome, but I’d accept it as FWD.